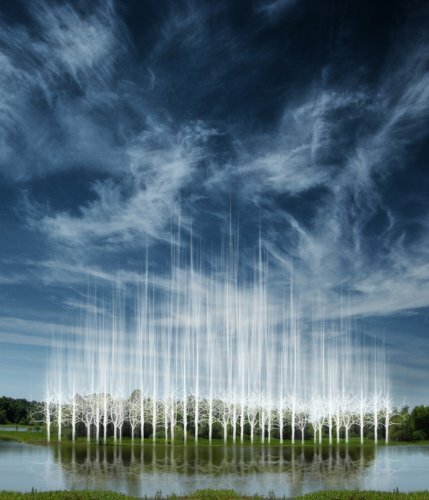 35x30 in Ellen Jantzen Attaining Bliss by at When Art Imitates Life. Hurry! Limited time offer. Offer valid only while supplies last. Epic Graffiti Growing Reflections Giclee Canvas Wall Art, 26" x 40"